People will smile even before they open your gift! 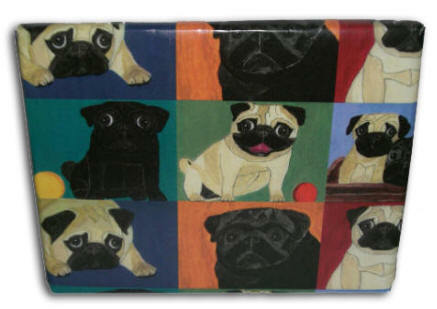 6 original pug paintings make this gift wrap irresistible! 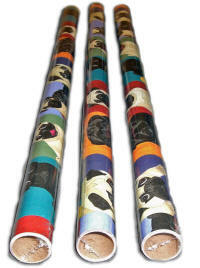 Buy a case of 36 rolls and SAVE!